Located at the head of the lake in the heart of the mountains on New Zealand’s stunning South Island. 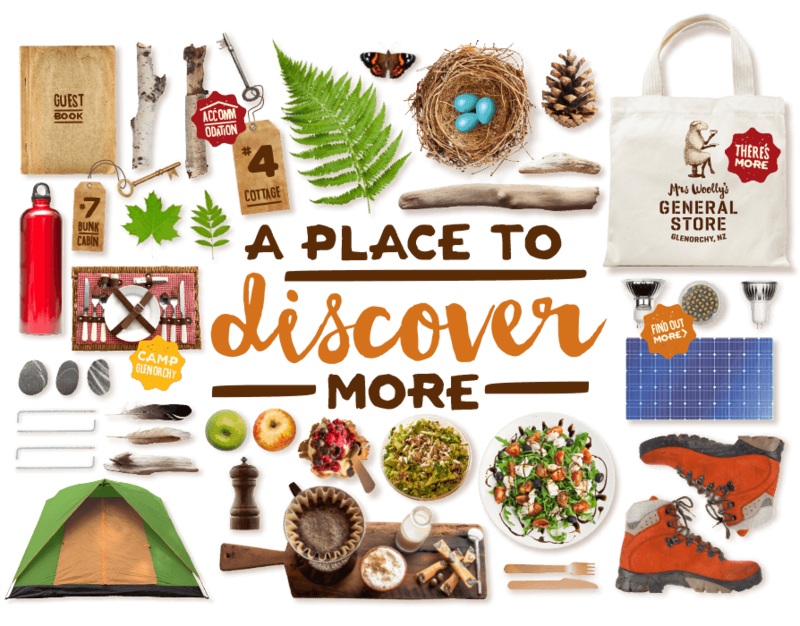 The region’s most unique destination for quality gifts, healthy fresh food, insider tips and more.  Set at the foot of Glenorchy's scenic mountains, over thirty unpowered tent, RV and camper van sites-- with three cosy “glamping” tents with all the comforts of home!   Camp Glenorchy will be NZ’s first NetZero Energy campground, using 50% less energy and water than similar facilities.  A warm, welcoming destination in harmony with one of the most beautiful places in the world. 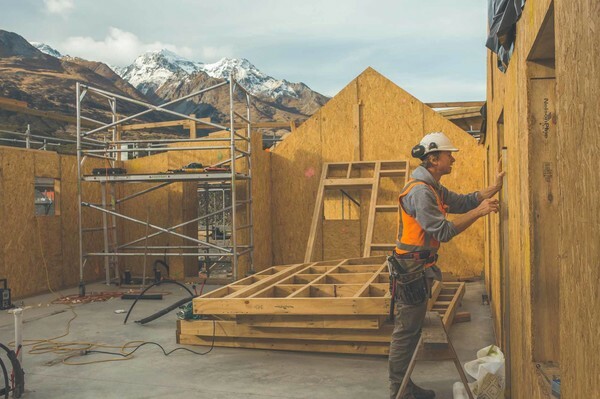 The Headwaters is the umbrella name for an array of environmentally sustainable accommodation and retail services in Glenorchy, New Zealand.  The Headwaters encompasses a rebuilt general store - Mrs Woolly’s General Store - and a full range of accommodation options including individual cabins, multi-bed bunkhuts and powered RV/campervan spots at Camp Glenorchy - New Zealand’s first Net Zero energy visitor destination - and unpowered camping, glamping and campervan spots at Mrs Woolly’s Campground. 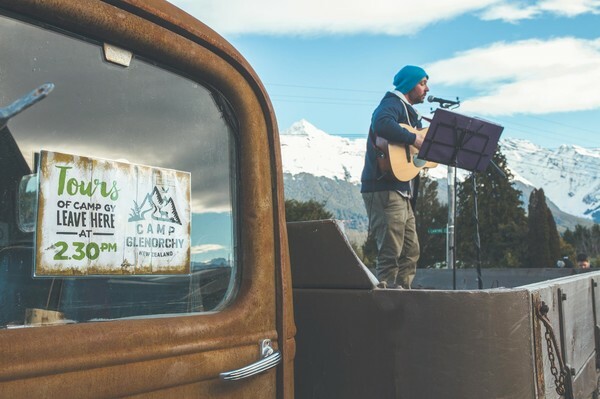 All profits from The Headwaters benefit the Glenorchy Community Trust, directed by local community members. 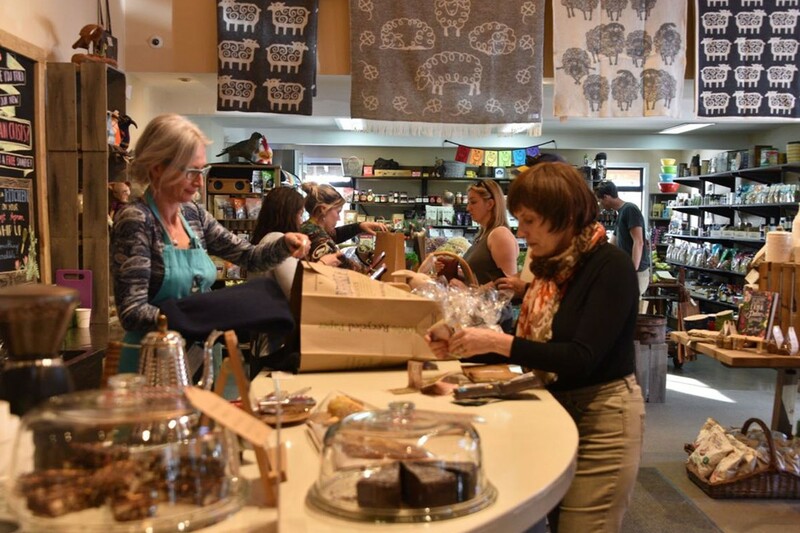 The mission and vision of the community trust is to increase the vibrancy and resilience of the community of Glenorchy, a rural village nestled between the Humboldt and Richardson Mountains at the head of Lake Wakatipu.  Mrs Woolly’s Campground is set on a scenic, grassy spot in Glenorchy, cradled on each side by stunningly beautiful mountains. 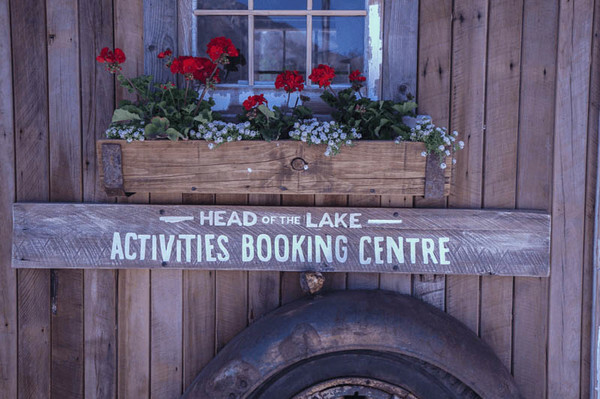 Just a 40 minute lake-edged drive from Queenstown, Mrs Woolly's Campground is open in summer and autumn. 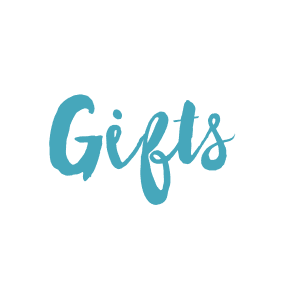 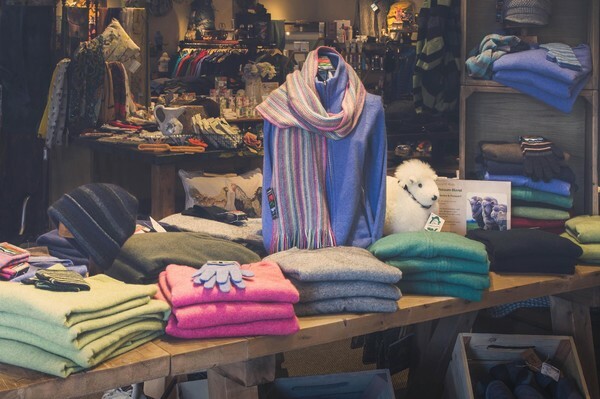 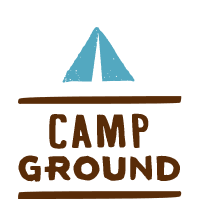 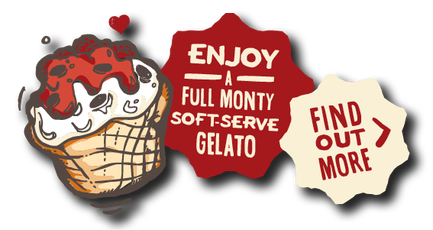 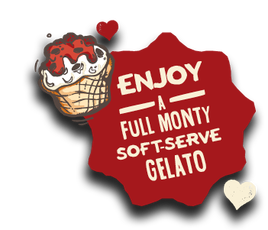 Mrs Woolly’s General Store offers a well-chosen selection of gifts and practical items for home, lifestyle and garden, fresh healthy takeaway food, the world famous Full Monty gelato sundae, outdoor gear and supplies, and so much more. 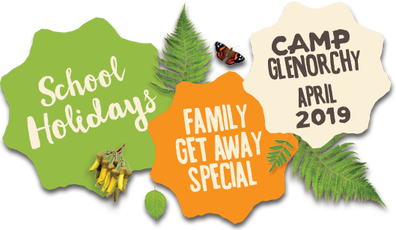  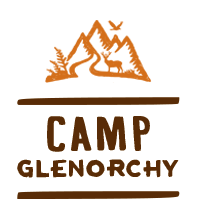 Camp Glenorchy Eco Retreat is designed to be a world-class demonstration of environmental and community sustainability.  Our staff are experts at the most memorable experiences available in the area: let us help you discover the best, and book it for you-- and no extra cost! 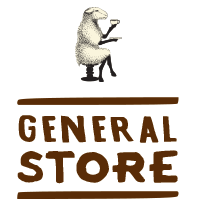 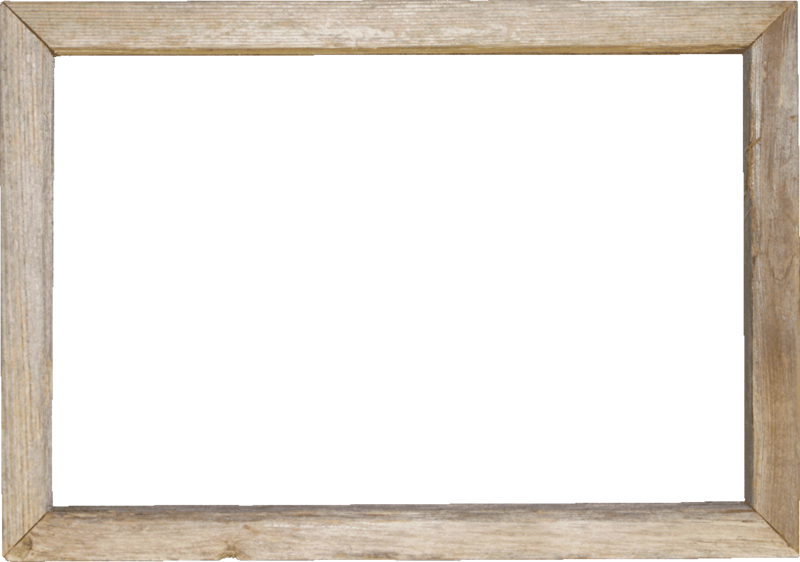 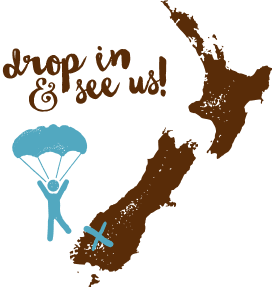 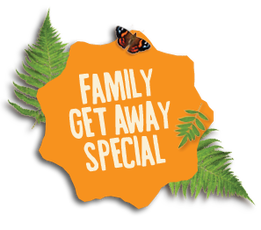 There's always something special going on at Mrs Woolly's General Store: check out Eventfinda.co.nz for upcoming events, market days, music, movies, wine tasting and more!   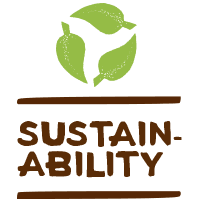 Camp Glenorchy, New Zealand's first Net Zero Energy hospitality and accommodations offering, is under construction and will open in late 2017.